With WordPress, almost anything is possible and this is why I wanted to put this list together. I wanted to show you that any type of website you have in mind will be 1000% better if you build it on top of the most popular and one of the most powerful platforms in the world. WordPress makes website administration and content management super simple that no other platform on the market can beat. There is also an endless list of benefits that I will not go into in this post but trust me, WordPress is the smartest choice. Take a look at the 22 types of sites I gathered here that you can easily build, or have built for you, on top of the free WordPress platform. 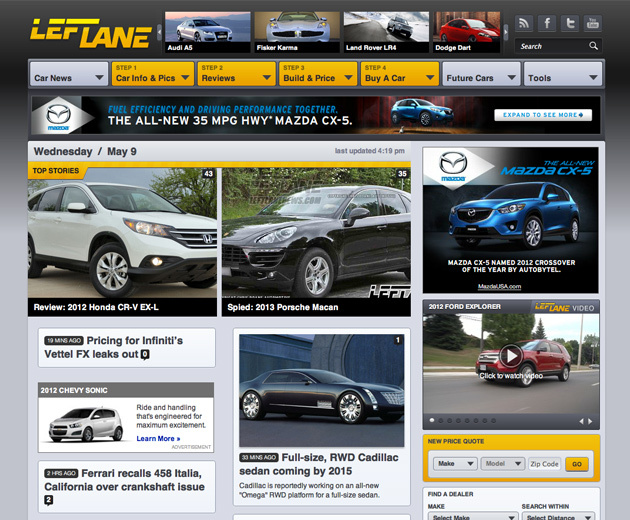 A large corporation needs a serious looking website that will reflect their seriousness. It may seem that something like a personal blog platform would never be able to touch that level of seriousness but nope, it did. 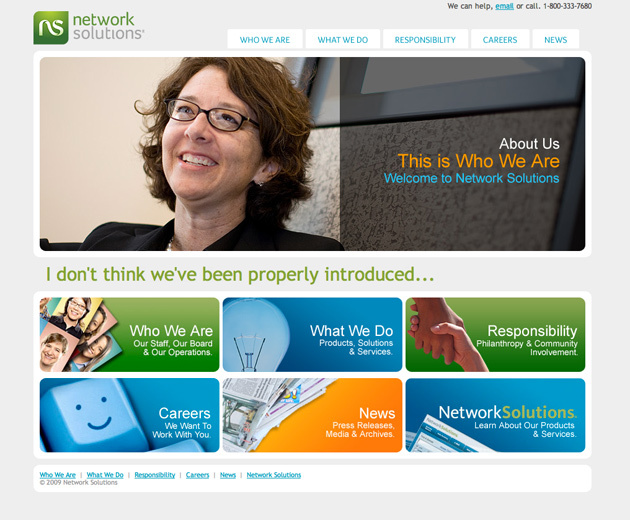 Here is a perfect Network Solutions corporate site based on a WordPress platform. Business websites are very easy to build on WordPress platform. 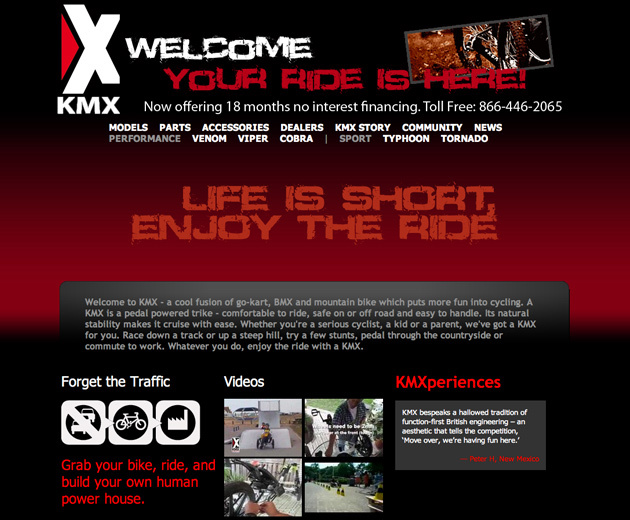 Here is an example, the website of the KMX Karts company. 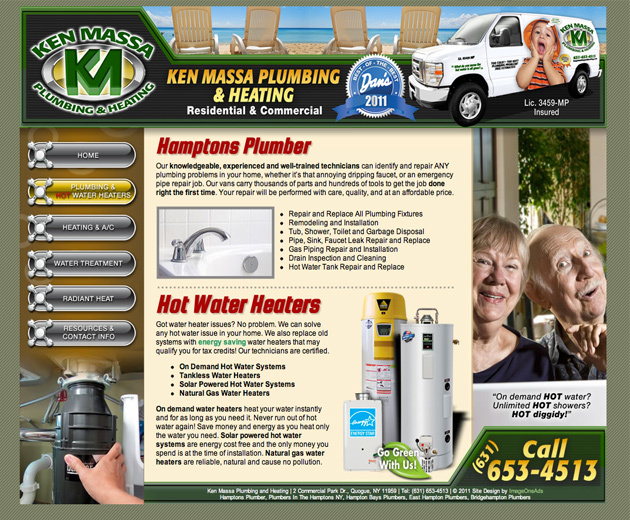 A simple few page site is easy to build in HTML but the maintenance will be a pain. If you have it built on WordPress, you can manage and edit the content on all the pages in minutes, without having to know HTML. 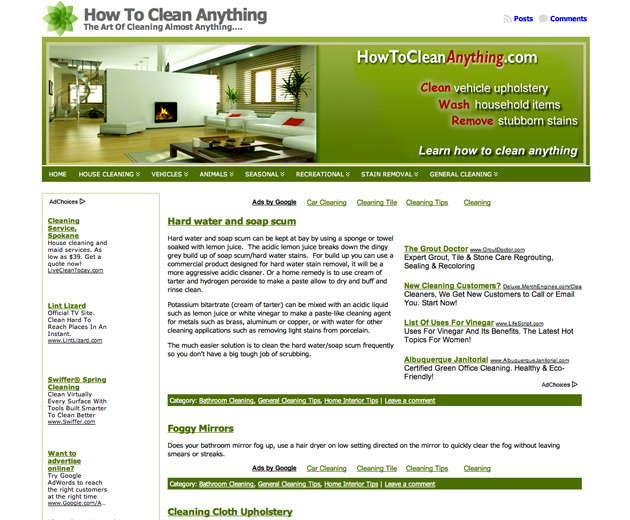 This website only has 6 pages and they are powered by WordPress. When they decide to add a blog or more pages, it will be easy to add them and keep the content manageable for them. Obviously, running a personal blog should be done on WordPress as it is the best and most popular platform in the world for this purpose. 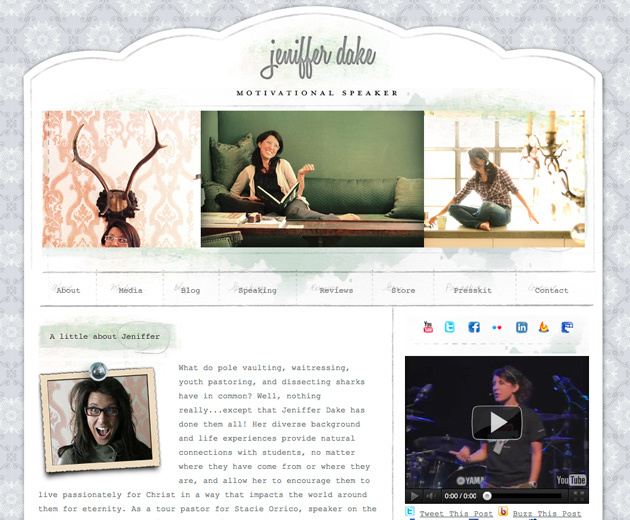 There are countless styles and layout choices for personal blogs, free and premium as well as custom. Just like a personal blog, a business blog will work the same but you would probably want a more professional looking theme for it. Either way, WordPress will run circles around any other blogging platform. 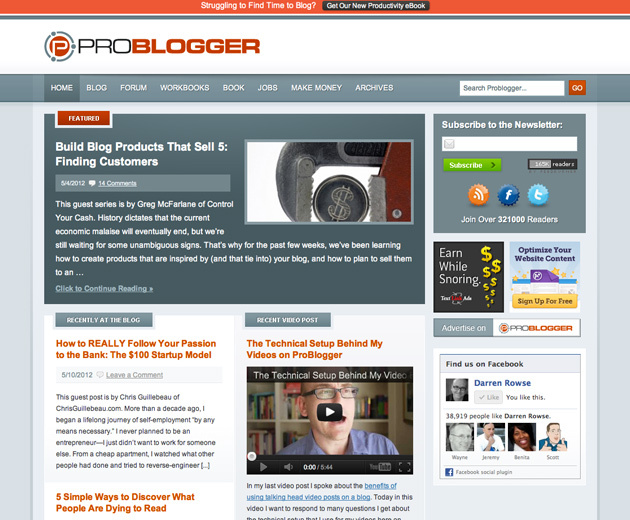 Even ProBlogger is not too cool for WordPress. He’s a pro in this business and he values WordPress. That should tell you something. For an experienced WordPress designer, creating a homepage that features a product is very easy to do. Having that powered and fed by WordPress allows you to manage the content that shows up on the homepage right from the admin page. Everyone loves squeeze pages as they are easy to build using a template even. Having the power of WordPress behind it allows you to build on what you have, adding a blog and other pages in the future if need be. It’s investing in the future. With all the plugins and themes that are available for WordPress, creating a membership site is no problem at all. Keeping it simple is key because other membership software is pretty complicated to figure out for beginners as well as advanced. 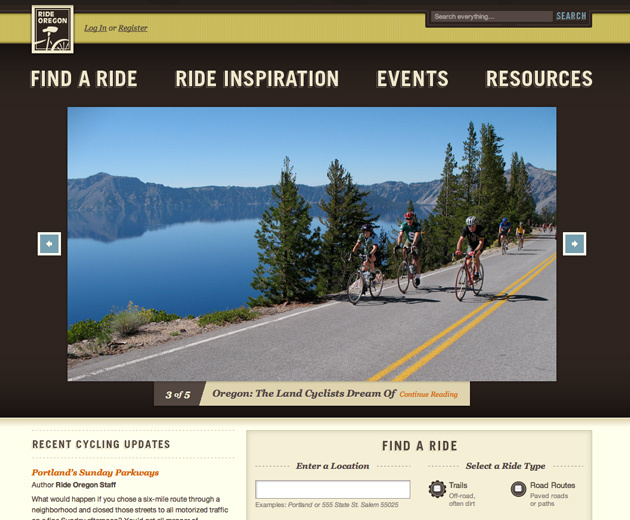 Check out this Ride Oregon membership site. 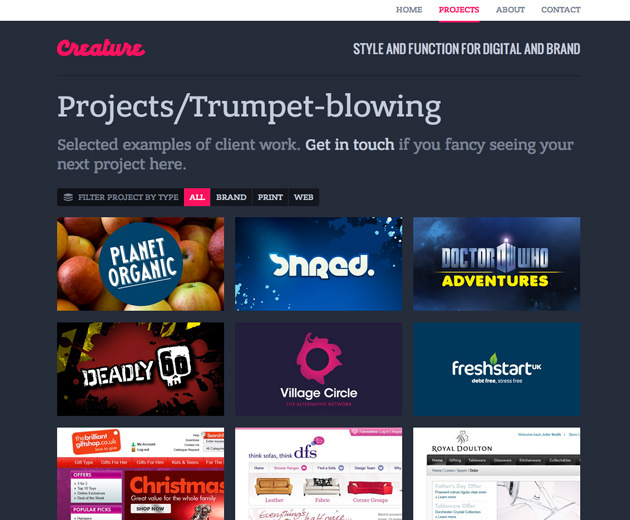 Want to get your visitors involved and create a social site? 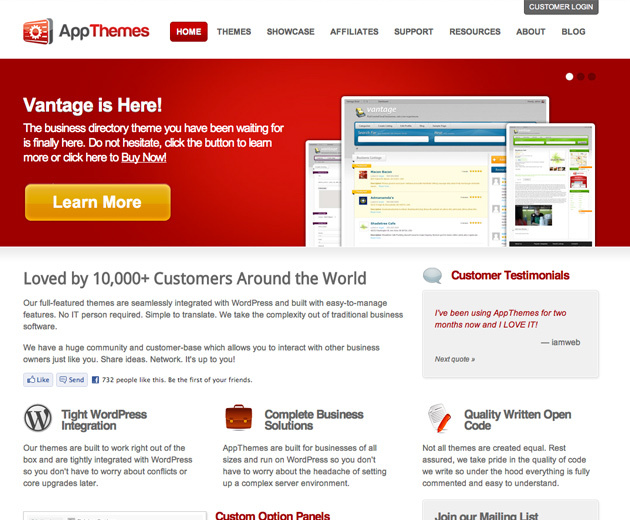 There are WordPress plugins and themes that will let you do just that. 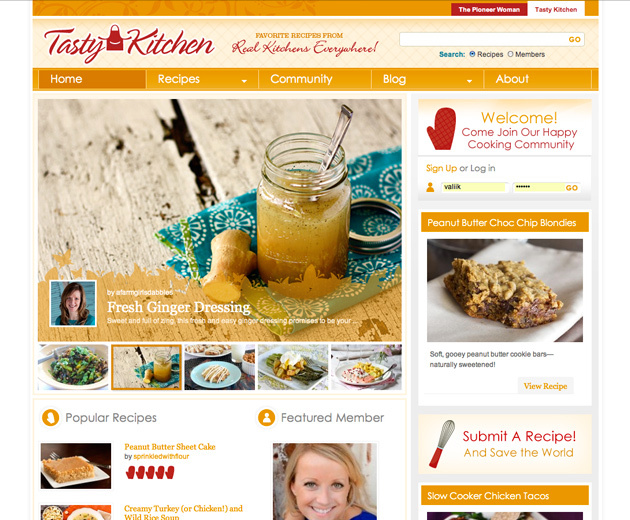 Here is an example of a social site using the very powerful BuddyPress plugin. You will find free Portfolio WordPress themes as well as really nice premium ones. Even the premium themes will cost you under $100. Photographers will be happy to see this. 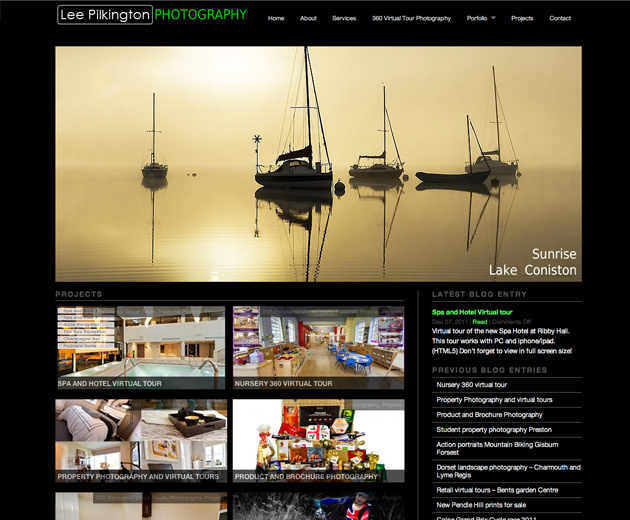 Here is a photography gallery site of Lee Pilkington. 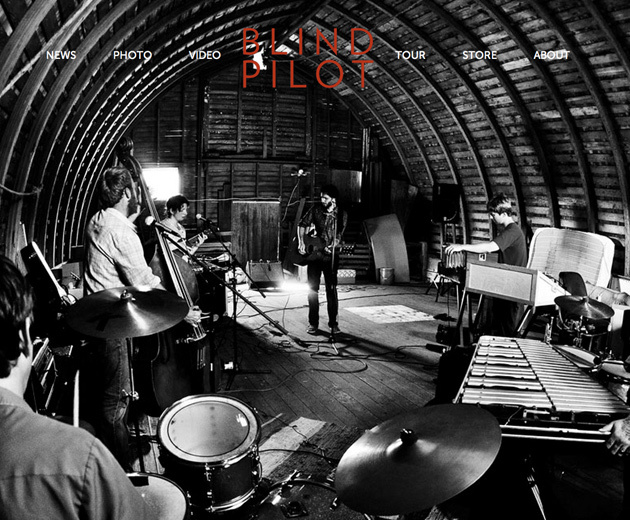 Here is BlindPilot band’s website. It is all built on WordPress platform. Feel free to poke around on it and see what it can do. There are so many things you can do for a video site, so many different ways of displaying them. This is just one example and it is not one of the best ones either. You just need to know that it can be done with WordPress. How about a t-shirt site? Yep there are plenty of them out there too. Here is one that shows them off in a magazine type of layout. 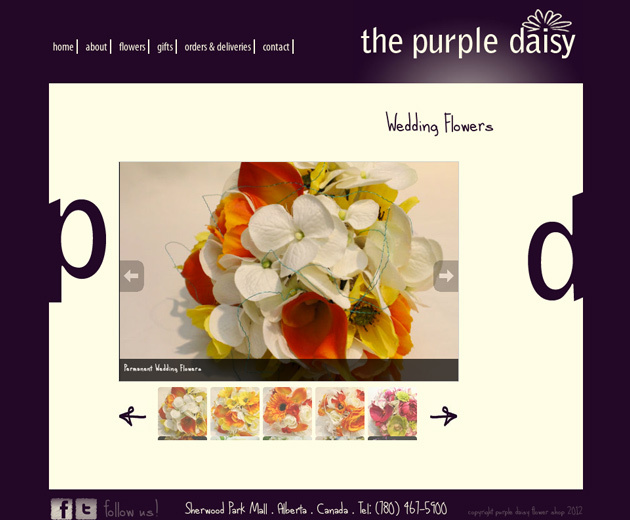 If you are in the flower business, your website can be built on WordPress platform and the theme will be designed to show off the different flowers you offer. 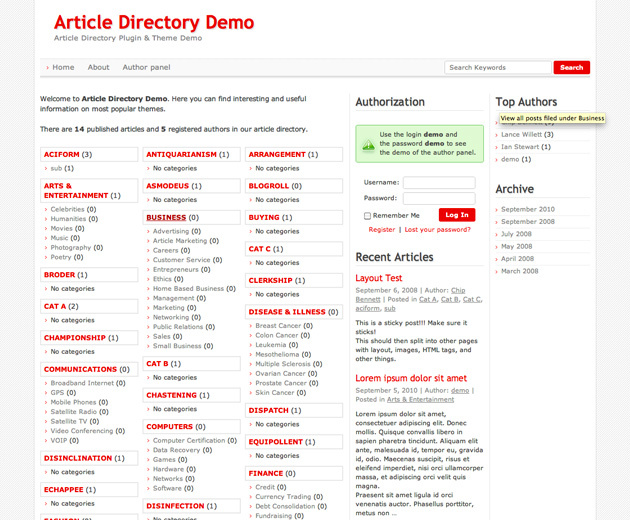 Article directories is another one that some think can’t be done on WordPress. Thanks to several plugins that are available, it is no longer a problem. Once installed, it is very easy to manage all the articles and categories, as well as authors. 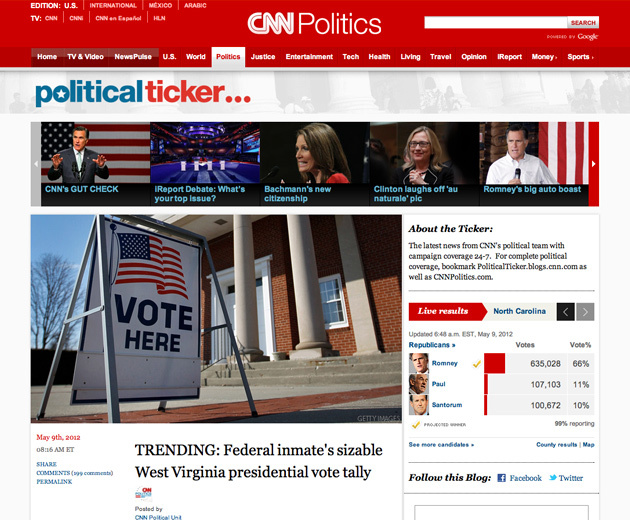 Even CNN is using WordPress to get stuff done fast. 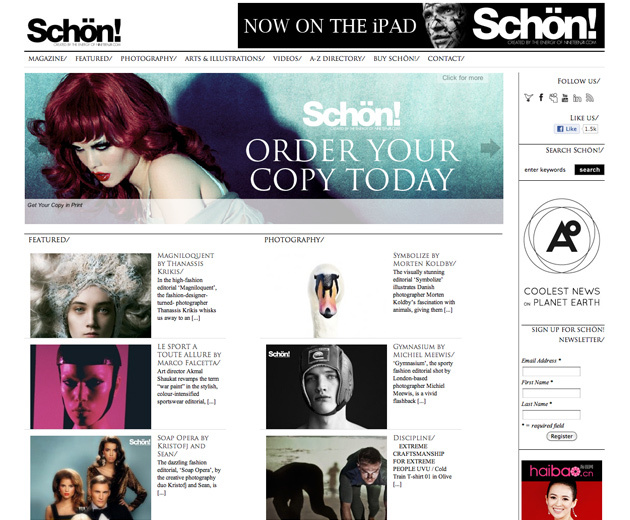 This is a section of their news site built on WordPress platform. 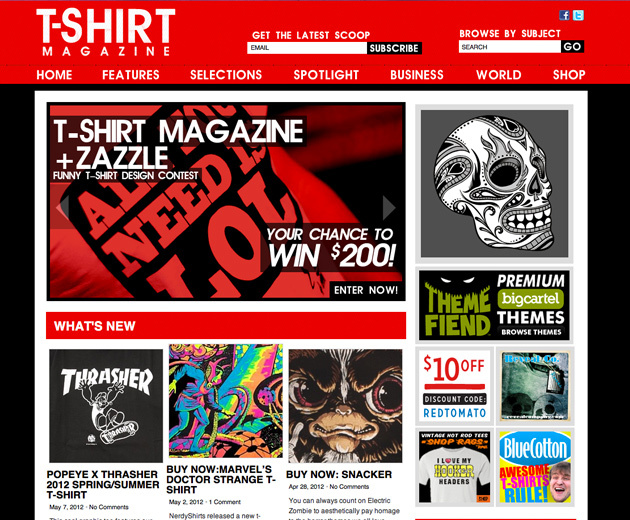 Magazine looks for websites are becoming very popular and with WordPress you can have your magazine site that will look and function like any other professional magazine site. AdSense let’s you make money from a blog. There are many AdSense plugins available for free as well as paid that will led you add and manage your ads on your blog. Custom built theme with ads built in will work even better. This blog above is one of the best AdSense blogs out there and they are using WordPress. Love cars? There’s a WordPress theme for that. This one is also using a magazine style theme. 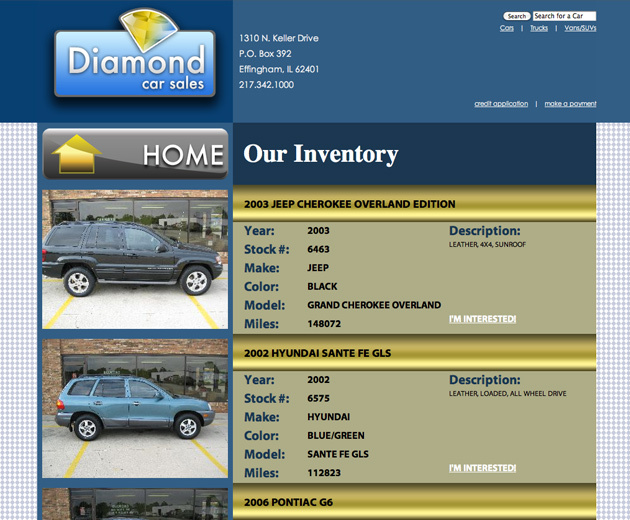 Auto dealerships can use WordPress platform for their website to feature their inventory and be able to easily manage what’s displayed where and when. Almost forgot this one. 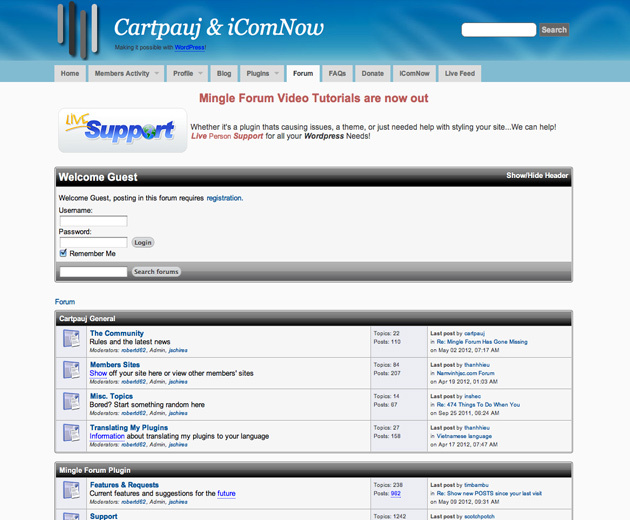 Forums is another one that is awesome to mention because it extends the capability of a regular blog and makes it into something so much more powerful. This one runs on a forum plugin. Now you’ve seen that there is almost nothing that can’t be done with WordPress. I could continue and add other categories like Real-Estate and Attorneys, Tavel Agencies and Health & Beauty sites. It would never end. All I am saying is I highly recommend building your website on WordPress platform.